Reverb is that wondrous sound that can lift vocals to a new level and make a song come alive. With the right amount of mixing, reverb can be the tool that takes a song into the hearts of many fans. The right amount is subjective, but it's a good idea to get a reference point by listening to some of your favorite songs. Try and hear how much reverb they used when producing the songs. Differentiate between reverb and other effects like delays and flangers. Envision how big the space is around the vocals. Measure how long it takes for the reverb to diffuse and fade away. 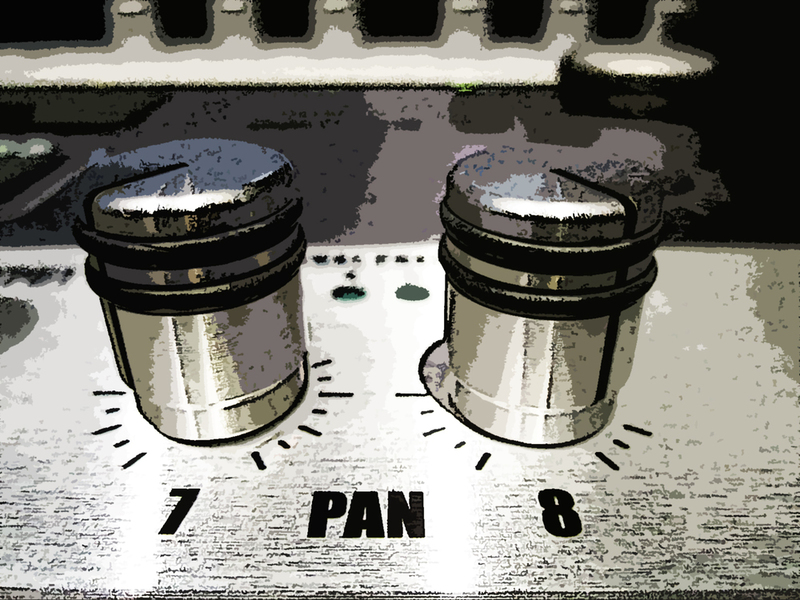 Once you have a decent reference point, now you're ready to start adding reverb to your mix. Keep the reference song(s) within easy reach as you start your mix. If your DAW allows multiple auxiliary tracks, create 3 or 4 tracks for multiple reverbs. Assign the vocal track sends to each of the different reverb aux tracks. On each of the aux tracks put a different instance of reverb. If you have multiple reverb plugins, put a different one on each aux track. If you only have one reverb plugin, put it on each aux track. Now go thru each reverb and set their parameters. Make the first one a plate reverb. The second can be a hall reverb with big reflections. The third can be a room reverb with a fast diffusion time. The fourth can be an ambient or chamber reverb that has some strange or unnatural settings. This will be our texture or icing on the cake aux track that give the vocal some depth and width. Now you can start with one reverb and tweak it to hear how it mixes with the vocal and music. Go down the line and create a mix with each of the different reverbs. A/B each of the reverbs to hear how each one is creating a different space for the vocals. Tweak as needed and even try blending two, three, or four of the reverbs to create the right amount of space you're seeking. Many of my own mixes have two, three, four, and even five different reverb tracks running at the same time to add texture, depth, and resonance to the vocals. If one reverb works, that's all you need. When you want more, try blending a few different reverbs and set them up to enhance separate parts o the vocal track. Use automation to create volume swells or emphasis on different phrases. Music needs to have motion to keep listeners engaged. Automating reverb and other auxiliary effects is a great way to keep a mix in motion. Try just a little bit at first and as you get more comfortable, go hog wild with your automation. It's always a good idea to "Save As" your session mixes so you can return to your original session if you want to revert for any reason. Heck, make 2 or 3 different mixes from scratch and then compare them side by side. If they sound similar, you may have a very distinct ear. If they're different, then you have multiple options to show your clients or fans and get their feedback. Go have some fun with reverbs and mold your vocal tracks into the most amazing part of your mix. Older PostMixing with Headphones - Which Ones to Use?